Today has been a beautiful day. Worked last night until late, so was feeling a bit blah and ‘can’t be bothered’ when I woke. 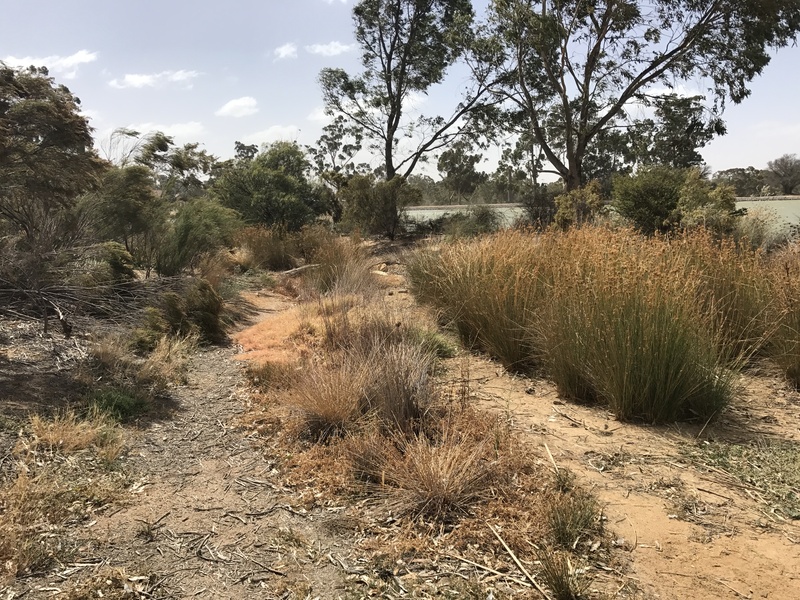 All week, my plan was to go bush for a long walk but not feeling very energetic, and as it was a dreadful day with really strong winds, I. decided to go to Plan B. FIrst up after a few chores, we wandered into town for coffee. 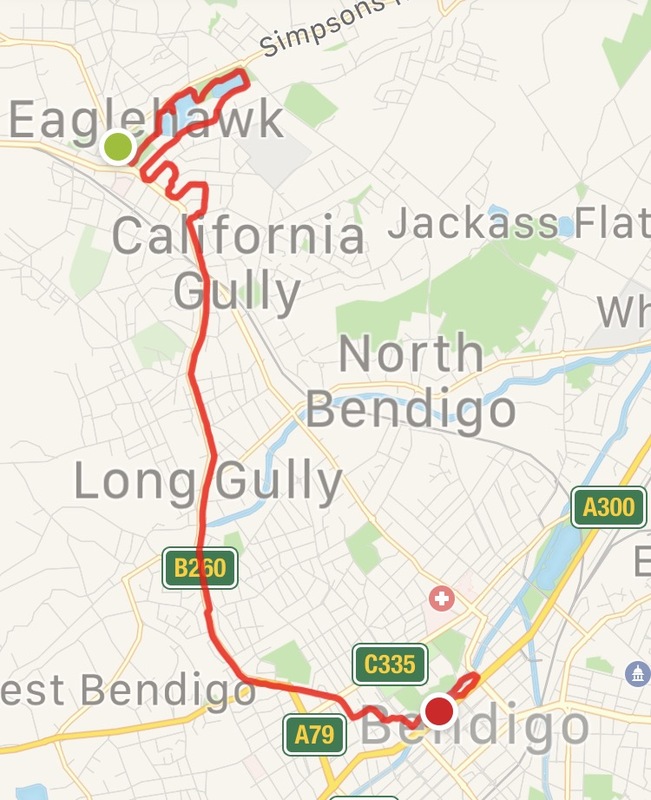 I then headed off for a walk around Eaglehawk and Bendigo. Because my focus lately has been on bushwalking, it’s been ages since I’ve been walking in town. 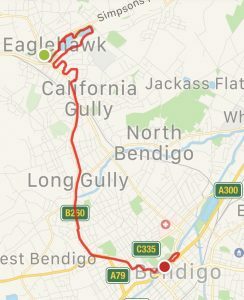 The walk started in Eaglehawk. But before heading towards Bendigo, I walked around beautiful Lake Neangar, where I almost stood on the longest brown snake I’ve ever seen. The Chinese Precinct is one of my favourite areas in the CBD. 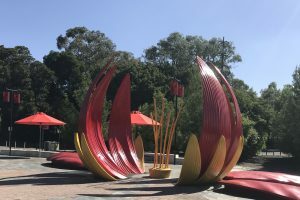 It was really quiet today but will come to life over Easter, as this area is the main focus of the Bendigo Easter Festival. The Lotus Flower sculpture below is a feature in the forecourt of the Chinese Museum. It makes me smile everyone I see it.